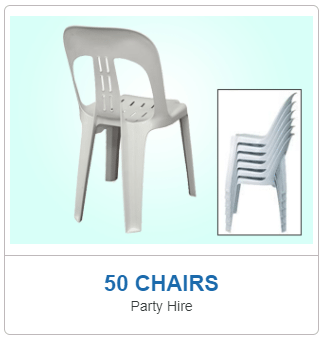 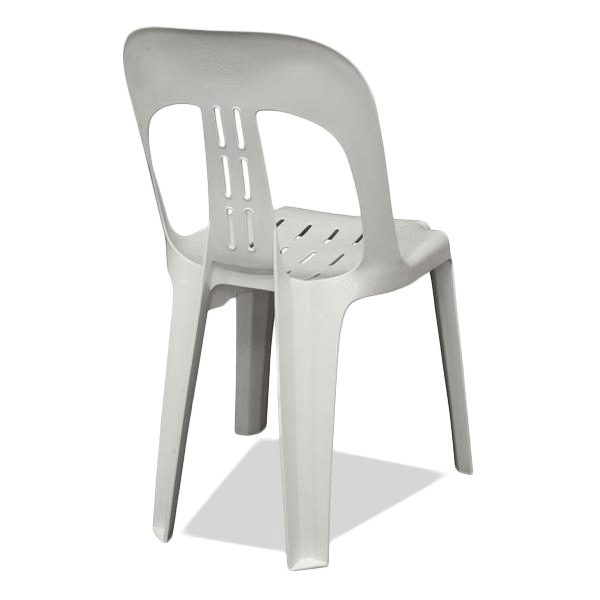 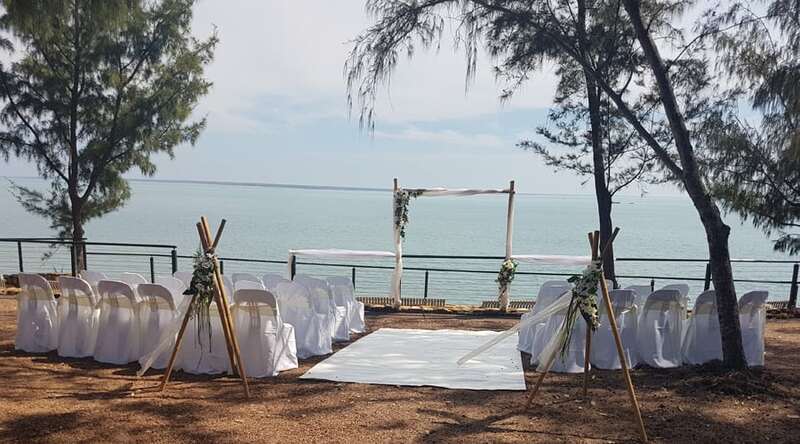 Chair Hire Darwin | RentEvent Party Hire in Darwin, Palmerston and Rural areas. 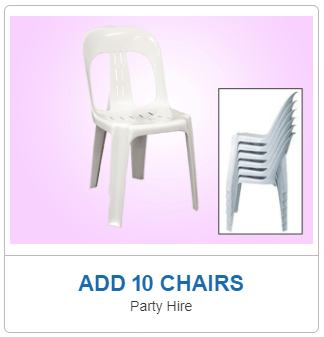 Chair Hire Darwin - Rent chairs for an upcoming event or occasion. 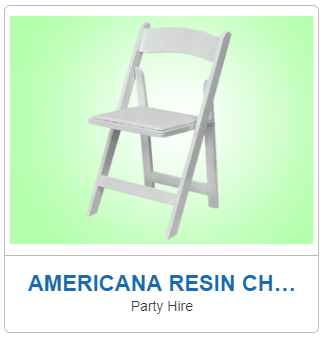 We provide a range of rental chairs to suit parties, live events, weddings, get-together, anything really. 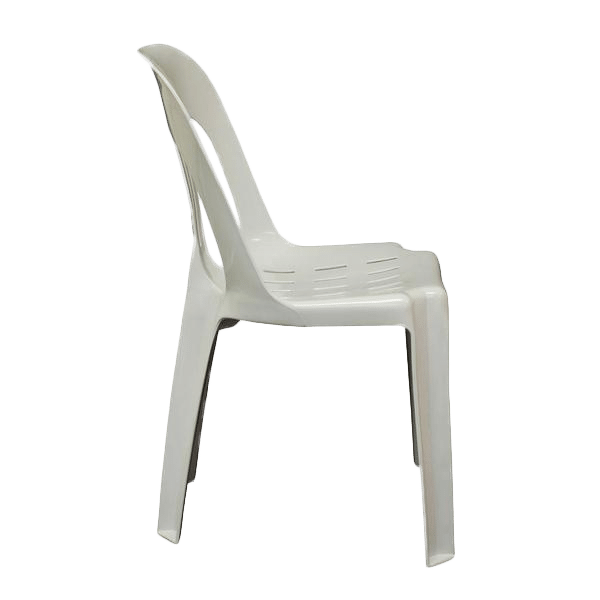 Have a look at our range of chairs below. 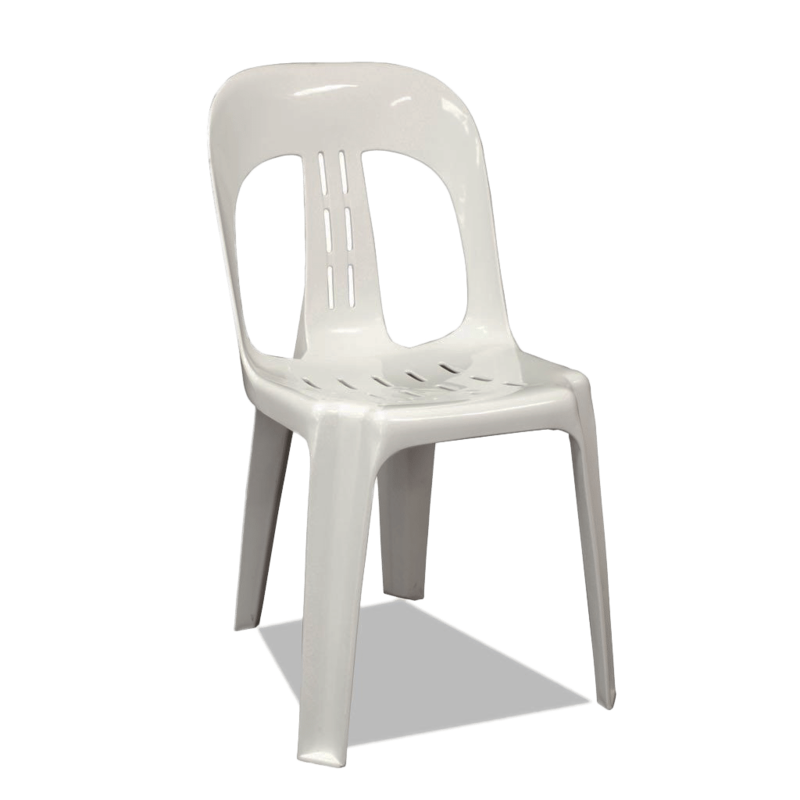 All styles have a commercial load rating which ensures your guests are safe and secure. 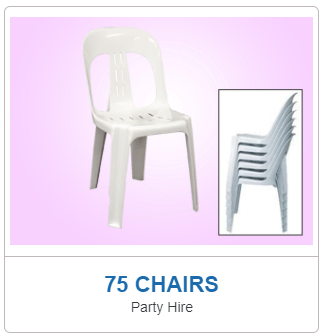 We take pride in keeping our assets clean and in great condition, it's your best choice for Chair Hire Darwin. 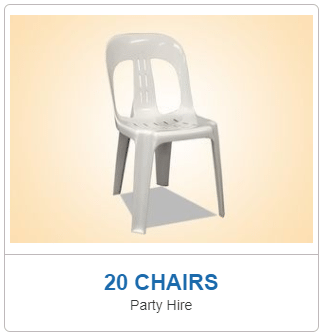 With delivery to all areas of Darwin, Palmerston and the Rural Area our hire chairs are available every day of the year. 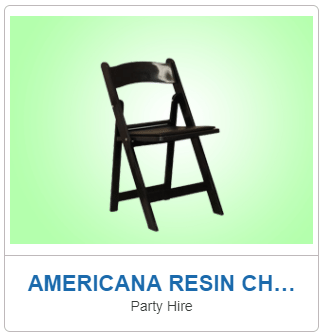 Have a look at out range of Hire chairs below. 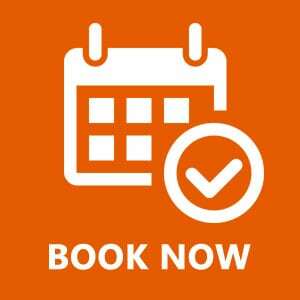 Just click on any image and check availability in real time for the date you need.